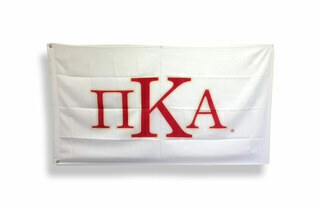 Pi Kappa Alpha Vinyl Banner Starts at 2 foot by 6 foot banner and can be larger (see drop down box for pricing) and comes ready for hanging. 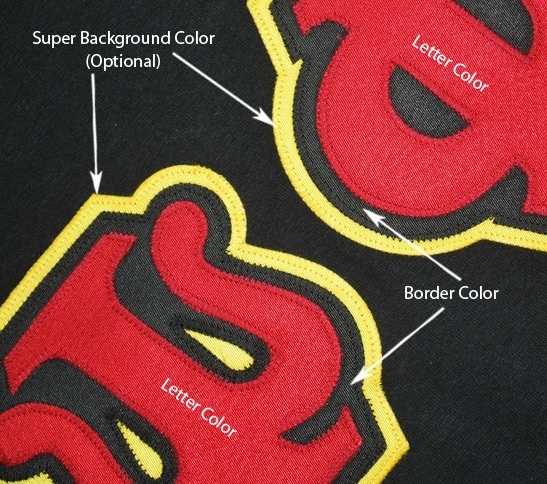 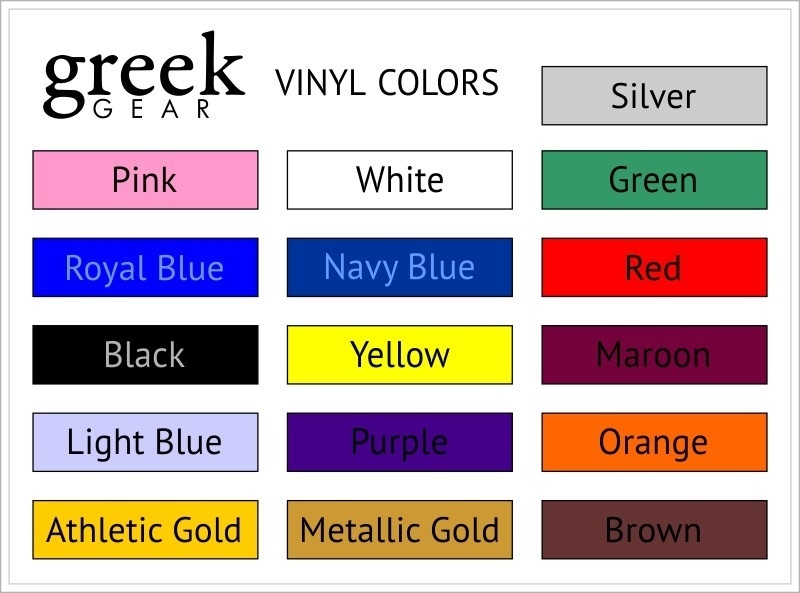 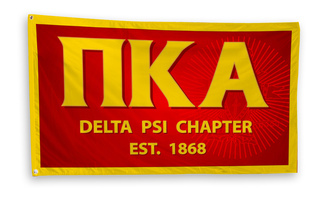 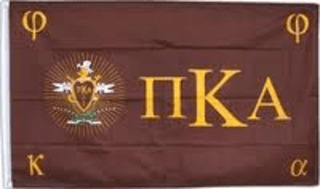 These Pi Kappa Alpha Vinyl Banners are awesome and are perfect for any event to bring attention to your organization. 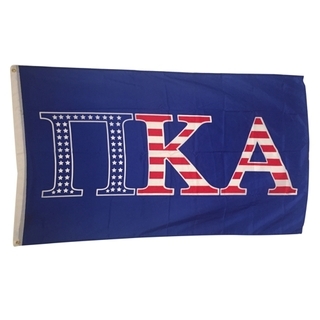 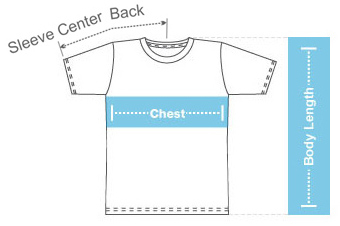 Personalize these with your name, chapter or whatever you like.